"Orleans - fabulous quality in hand carved durable polypropylene. Five creative designs in the range, all versatile enough to look good in any room. 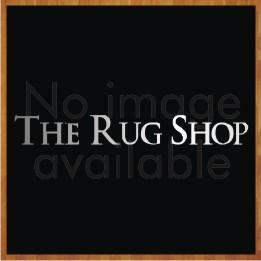 Orleans rugs are a super choice if you are a floral design enthusiast. this range of hand carved, floral and geometric designs in cheery bright colours will bring an instant lift to your home and delivers real value for money. Each Orleans Rug is made from hard wearing polypropylene which is stain resistant and available in three standard sizes 80 x150, 120 x170, 160 x 220.